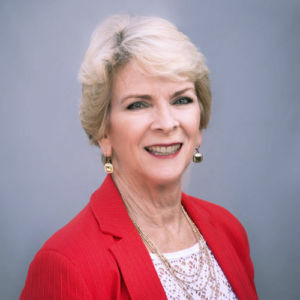 A New Englander, Debbie Wemyss (weemz) currently lives in South Florida having enjoyed a 35-year career in PR, marketing and fundraising for corporations and nonprofits. 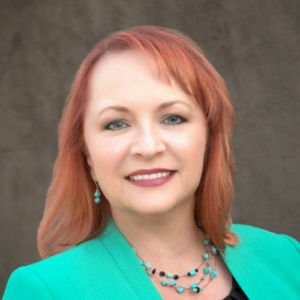 She founded DW Consulting Solutions LLC in 2011 to fill a void in social media, offering expert coaching on using LinkedIn as a powerful branding and marketing tool. Having coached over 750 individual professionals in 24 countries and hundreds more through workshops and speaking engagements, Ms. Wemyss is passionate about the marketing power of the world’s largest professional networking site. Her firm focuses on offering customized LinkedIn Coaching for Corporations, Individual Professionals, and Professionals in Transition, in addition to Live Webinars, and Speaking Engagements. Ms. Wemyss and her team also offer workshops and overview presentations to the SCORE Palm Beach and Broward Florida Chapters and partner with several South Florida colleges and universities. Active in several networking organizations, Ms. Wemyss is an avid fan of salt water, sports and golf courses. A New Englander, Debbie currently resides in South Florida and enjoyed a multi-decade career of marketing, PR, media, and fundraising prior to founding DW Consulting Solutions in 2011. She saw a sizeable void with LinkedIn not providing guidance to their Members regarding best practices to build effective professional profiles and viable business relationships. Debbie is passionate about her work and has coached over 750 individual professionals in 24 countries and hundreds more through workshops and speaking engagements. The branding and marketing options within LinkedIn are almost limitless and the DW Consulting Solutions Team thrives on sharing their knowledge with those interested in discovering the real power of the platform. Dayve brings her 25+yrs of business expertise and experience in the NPO and corporate environments. Her passion is problem-solving and process development. She brings her insights from experience in human resources, finance, marketing and executive leadership. Start-ups and small businesses are her passion. Entrepreneurial environments appeal to her for their ability to offer innovative solutions, a fast-paced atmosphere, lack of bureaucracy, and the likelihood of rapid improvements to processes. She is an experienced leader with a strong background in creative problem solving and business process development. Sanaa’s MBA has a concentration in Information Systems, and the Interdisciplinary Studies enable her to have a choice of focus. She is drawn to the challenges that often exist between IT departments and other business units when it comes to communication. 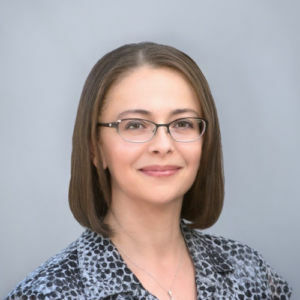 She is enjoying the administrative work she does for DW Consulting Solutions in addition to offering input with regard to IT processes as the company grows. Her client relations experience has benefitted from the work she does with the DWCS Team.